I find early April to be the busiest month for getting your garden in shape for the coming season. As gardeners, we are so eager to get out and work in the garden on the first warm days. In truth, it is better to be patient, let the sun warm the soil and let it dry out somewhat before doing any major cleanup. Stepping on sodden soil can really cause compaction and overall damage to soil structure. 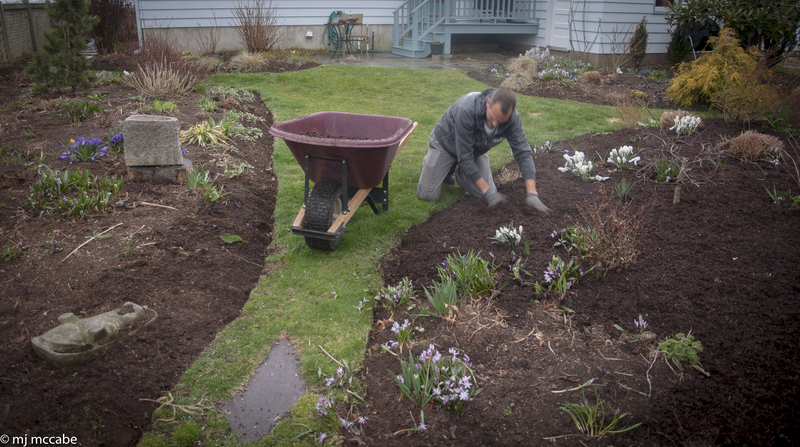 Be patient-allow for a sunny stretch of weather to dry out your garden beds before attempting any major garden work. 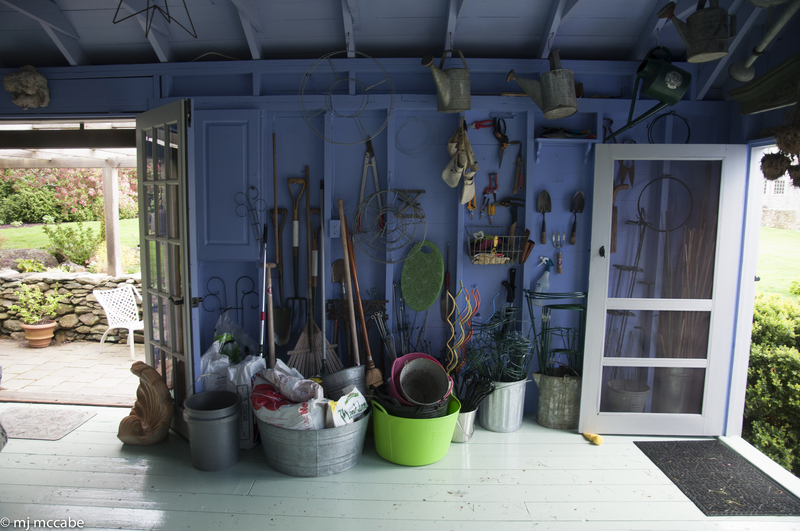 Take the time to organize your garden tools early this year — being able to quickly locate the right tool makes garden work so much easier. 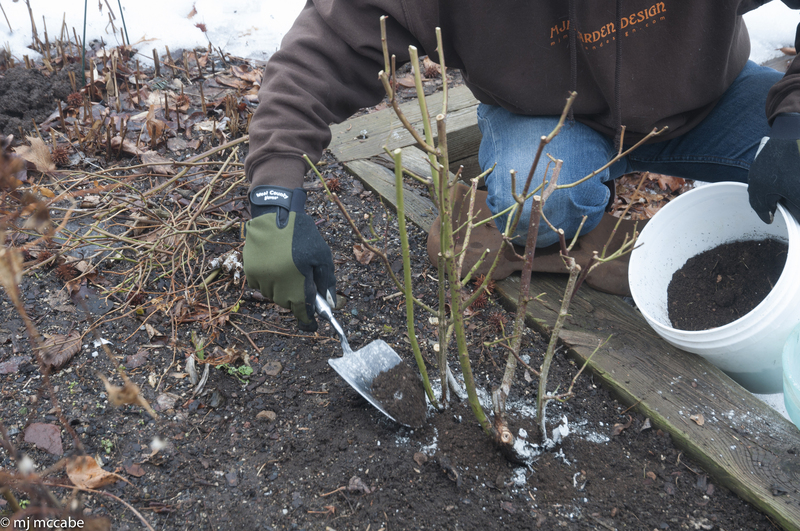 Top dress around the crowns of your perennials and shrubs with about 2″ of garden compost. Your plants will explode with vigor & vitality this year. Once your perennials have been cut back and fertilized, mulch with a top dressing of Sweet Peet mulch. Your gardens will thrive under a blanket of this manure-based mulch. Some studies have found that it hinders weed growth while retaining moisture all season.